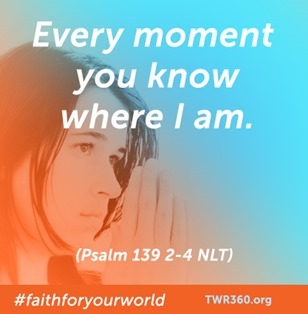 TWR360 Free Christian Programming With App! You will be able to listen to your favorite Preachers, Teachers and Christian Music.. all from one awesome platform! – Imagine a one-stop location where people can access an extensive catalog of biblical teaching and inspirational messages in their own languages – anytime and anywhere – all for free! The site is now available online in English, Spanish, Mandarin, Arabic and Russian AND with a downloadable App! I’ll definitely have it on my Android phone! Right now TWR360 is in Beta form. Which means it’s workin out the bugs..but the launch date for the fully functional TWR360 will be around January 1, 2014! This will be an amazingly awesome tool for keeping our hearts looking to the Lord in this VERY fast paced world! Hello Technology! I love it when ministries step up to the plate and look for new and innovating ways to minister to the world! Be ready world, for an amazing ride! I’ll let you know when new features are added and how it’s going when I get updates!